Online ordering menu for Pizza Pirate. 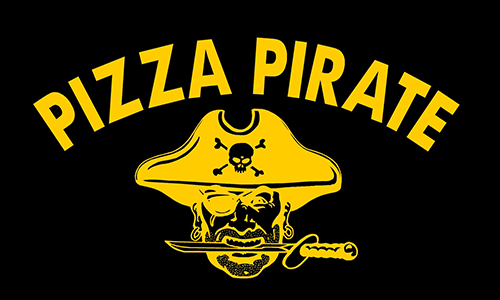 Welcome to Pizza Pirate, to get the best pizza in town! Try our Specialty Pizza, Hawaiian, Bacon, Steak! We also have Calzones, roll ups, sanwiches, subs and salad! You will love them all. Find us here near the corner of Main St and Reland St. We are just next door to the Middleborough Public Library, and across street from the Robbins Museum of Archaeology. Order online today for pickup or delivery!